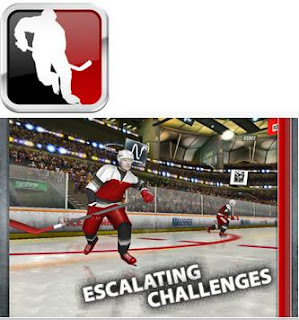 Icebreaker Hockey, was 0.99. Very impressively rated. As much as I have always linked violence with Hockey, if 7000+ people think its good, I'll give it a try.